Adapted athletics can be a serious business; it’s not all feel-good times. For those who excel at their chosen sport, professionalism is a possibility. 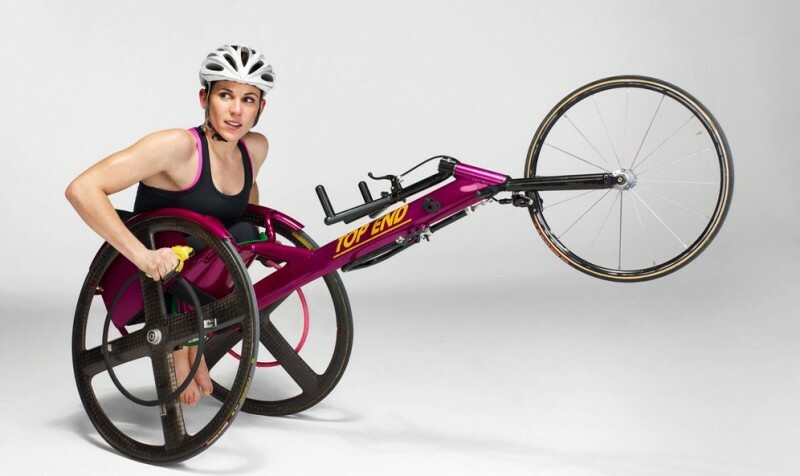 From wheelchair racing to bodybuilding, you can get paid to perform, and it can pay well. Bear in mind, there aren’t thousands of adapted athletes in the world. Hundreds is more like it, which means you gotta be good – quite good – to snag a professional contract in your sport of choice.